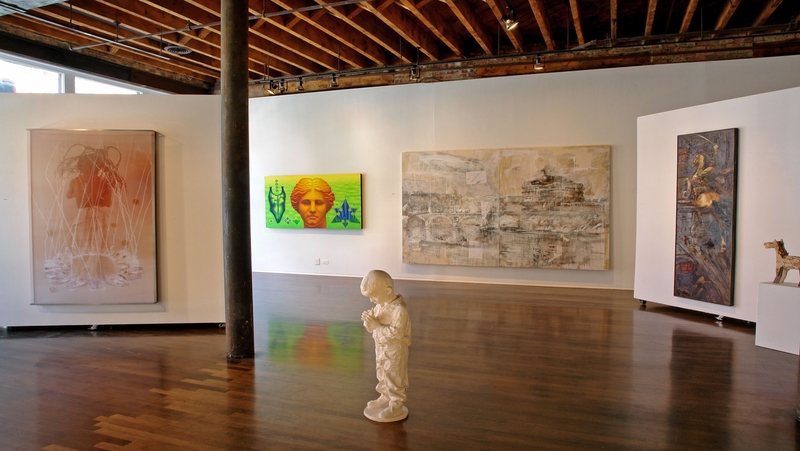 Founded in 1989, Maya Polsky Gallery represents international contemporary artists, both established and emerging, who shape, inform and challenge ideas of contemporary art through an ongoing dialogue. We exhibit and promote works that take a multidisciplinary approach to exploring issues of environment, gender identity, historical trajectory and narrative, and share a commitment to the critical power of figurative art. Gallery artists are collected and exhibited worldwide, with their works published as artists’ monographs, in scholarly publications and also in leading art publications.